But as your guests unwind, they don't see what's happening behind-the-scenes. They don't notice your employees running around like crazy, trying to make sure that all requests are met in a timely manner. They don't see your housekeeping staff quickly cleaning all the rooms, leaving everything absolutely spotless. And they certainly don't see you running the show without even breaking a sweat. Let's face it – you could use apps for hotels. The kind of apps that are so seamlessly integrated into your daily operations that you hardly notice they're there. The kind of hotel apps that are so powerful, they're practically like an executive assistant. Sounds like a great dream, right? Well, here at Hubworks, we've made it happen – and we're proud to introduce the best apps for hotels you'll find on the market. 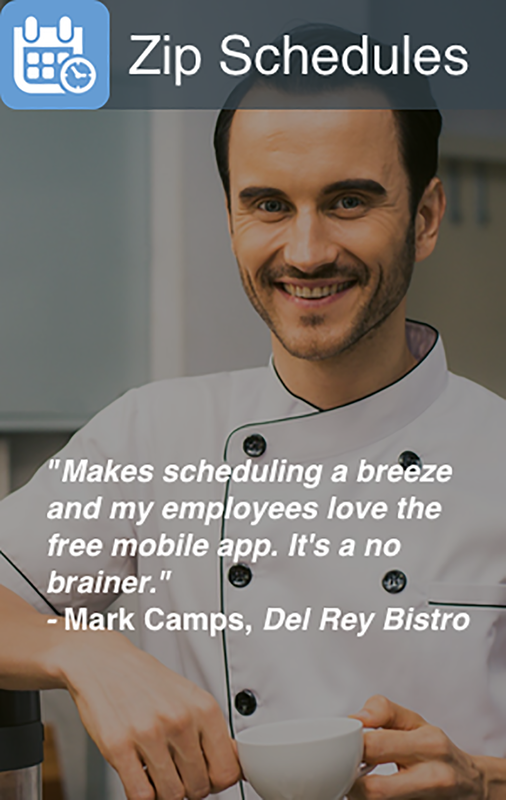 And that's why Hubworks has made it incredibly easy with our Zip Shiftbook app. 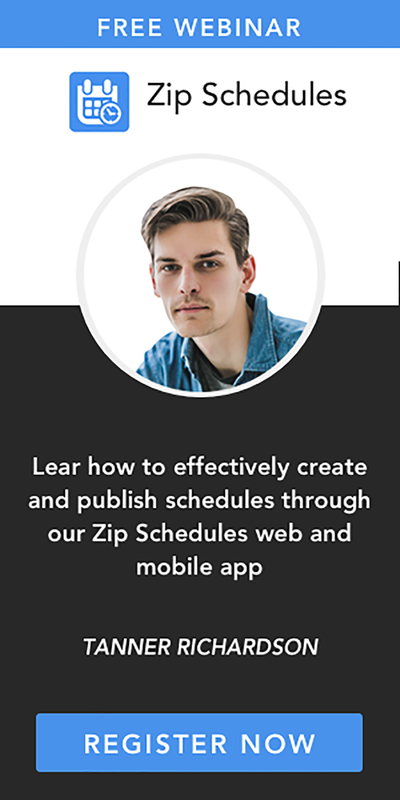 Consider this FREE app to be the most powerful way to keep track of what your employees are up to. This standout tool from our apps for hotels allows you to easily track employee performance, without even breaking a sweat. d. Keep pertinent files handy with the assurance that they are stored safe and sound on the cloud. Best of all, you can get these incredible features for absolutely FREE.